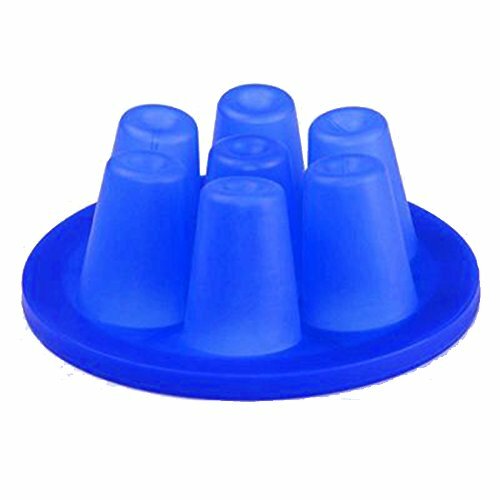 Material: made of special silicone gel with high softness, resistance to high temperature,can be used again and again. Please feel free to order and use! BEECRAFT Heat Transfer Vinyl Roll (White) | 100% Ultra Matte PU HTV | 15.7" x 3' | Easyweed DIY Decal Monogram Projects on Cricut, Cameo, Heat Press, Iron-On | Includes Free E-Book!